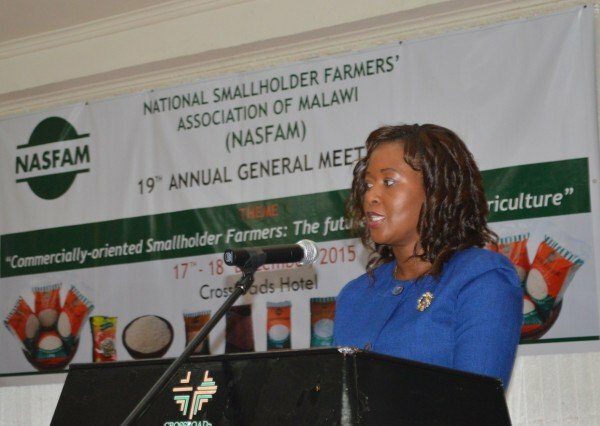 The National Smallholder Farmers’ Association of Malawi (NASFAM) on Thursday bemoaned the slow pace in transforming lives of local farmers from being middle income earner to into fully fledged and well established ones. “With the climate change and poor weather partens, I feel very important for our farmers use drought resistant crops such as Cassava, peagion peas, beans, potatoes so that they can continue to be food and economic secure,” Said Chinyamunyamu. NASFAM has over 164,000 paid-up members organised into 60 Associations and engaged in a variety of crops including maize, rice, ground nuts, common beans, soybeans, pigeon peas, sunflower, chillies and tobacco among others. Through its commercial arm, NASFAM adds value to most of the crops grown by its members at national and association level for improved marketability. 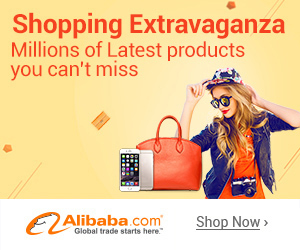 The association also offers training to its members through their groups to produce high quality produce to compete favourably on the local and international market. In her speech, Principal Secretary in the Ministry of Agriculture, Erica Maganga, said government is committed in supporting small scale farmers through NASFAM. Maganga said the Ministry is aware of challenges which farmers are going through. Maganga said government was very impressed with NASFAM’s interventions in organizing farmers and said government would do all it could to support the ‘taking farming as business’ campaign. The PS added that time had come for farmers in the country to consider farming beyond subsistence and start making money out of it.